All-In-One Business VoIP, Cloud PBX and IP Handset. Big Business PBX Features. Small Business Price. NetPhones are ideal for businesses requiring an out of the box solution for their office phone requirements. 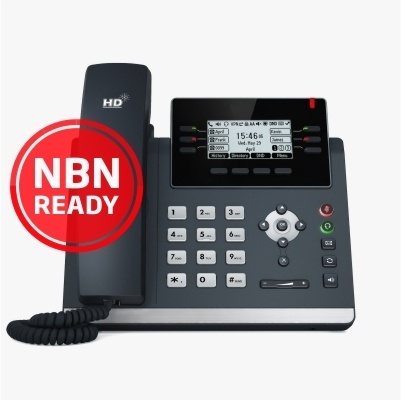 The package comes complete with a business IP phone, a 1300 number, a cloud PBX licence with all the enterprise grade features, and a business multi-channel VoIP line including a dedicated phone number. Call handling features including Auto Attendant and Business Intro Message. Call management features including Voice2Email and Auto Divert. Call operation features including Follow Me, Do Not Disturb and Phone Conferencing. Choice of a Business Desk IP Phone or a high performance Cordless IP Phone system. Full PBX functionality and ability to add multiple extensions. From 1 extension to 20+, add and change the number according to your business requirements. Business grade VoIP for outgoing calls with cheap call rates. 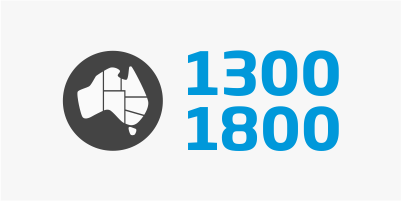 Australian business phone number, either New or BYO existing. Free Inter Account Calls regardless of location. Completely portable, Australia and overseas. No need for a fixed telephone line to make it work. Just plug the NetPhone into a suitable broadband service and you're up and running. It even connects with selected 4G Mobile Broadband routers. Home Office - the perfect home office phone with no need to waste money on a fixed telephone line. And it delivers features and functions that mobiles can't match. Small Business PBX - the most cost effective way of delivering a fully functional PBX system to a small business operation. Offering a high level of flexibility and able to be scaled up or down almost immediately, its the right choice for any small business. Remote Office - whether its a temporary remote site or a permanent satellite office, a netphone is the ideal solution that delivers office phone facilities without the need to install telephone lines, a PBX system or even a fixed broadband service. Being fully portable, just pick up the handset and relocate at any time. Choose the business IP phone that best suits your needs. 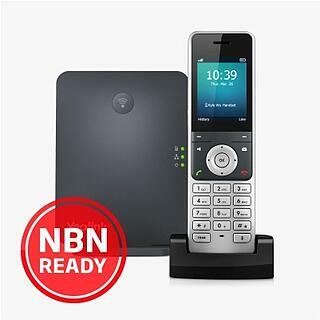 The plan includes supply and delivery of the handset to an Australian address. And its yours to keep. 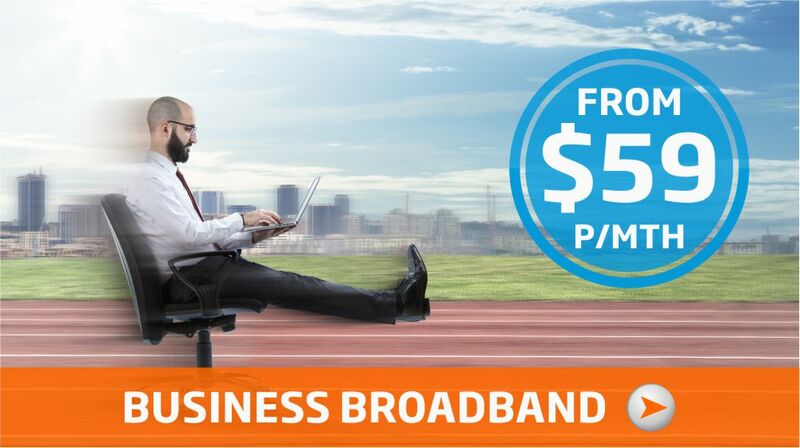 There are no contracts and the fully featured plans come with unbeatable call rates. Excluding GST. All timed calls are billed on a per Second basis. NetPhones use a Cloud Based PBX System which is an ideal solution for businesses requiring flexibility, redundancy, and minimal capital expenditure or ongoing maintenance costs. Fully Scalable - from 1 extension to 20+, add and change the number according to your business requirements. Rapid provisioning means any new extensions are activated and configured within hours, not days. Completely Portable - Apart from the handsets, there is no on premise equipment. And that means the system is completely portable. Just pick up the handsets and go. Handsets will function in the same way as long as they're connected to a suitable broadband service, anywhere in the world. Low Equipment Cost and Virtually No Maintenance - the cost of cloud PBX equipment is a fraction of traditional on-premise PBX. Apart from connecting to a data point, there is no further installation required. Ongoing maintenance is limited to replacing the IP handset when and if required. No Software Updates and Maintenance - as opposed to IP-PBX systems which require regular software updates, Cloud PBX is delivered as a complete service that's always up to date with the latest software. No Line Rental and Free Office to Office Calls - the PBX extension licence includes a business VoIP SIP trunk to make and receive calls, so there is no need to pay for an additional telephone line. Also, calls are free between PBX extensions, regardless of where they are in the world. High Level of Flexibility and Immediate Configuration - make changes to the PBX configuration when required and without a technician having to visit the premises. Make immediate changes to call handling and call management functions. Gain complete flexibility by not having to install physical telephone lines. One System for All Sites and Remote Workers - cloud PBX extensions can be configured onto one system and used anywhere there is a suitable broadband connection. Extensions can be deployed across any number of offices, remote sites and even overseas. 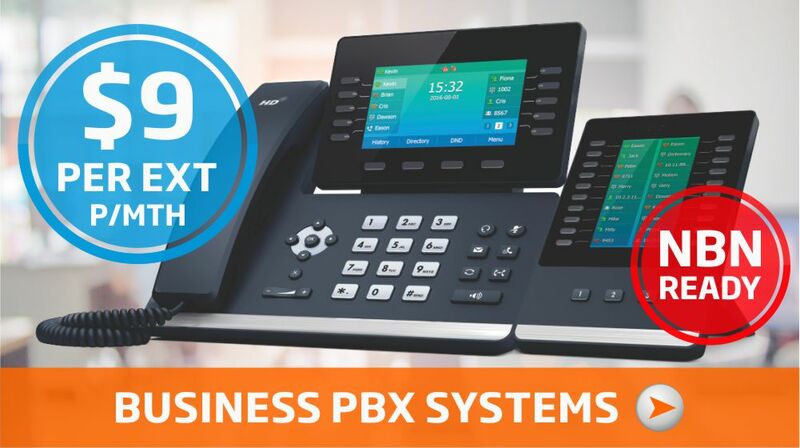 Superior Reliability and Redundancy - BusinessCo Cloud PBX is powered by one of Australia's leading providers backed by an extensive network here and overseas. It has an uptime SLA of 99.999% and utilises some of the best technology available. Being an enterprise grade system, it comes with full redundancy and a disaster management process. Automatic failover to an alternative site and immediate restoration through auto-provisioning will ensure your business stays connected. Mobility Feature - have your mobile and desk phone ring simultaneously. Voice 2 Email - receive your voicemail messages via email. Multi-Party Conferencing - talk to 4 more people on the same phone call. Personalised Ring Tones - allocate special ring tones to selected contacts. Business Intro Message - promote your business brand, product or service at the commencement of the call. Auto Attendant (IVR) - route the calls to specific answer points based on the caller selection. On-Hold Music/Pre-Recorded Message - play music or a promotional message while people are on hold. Call Park - put an existing call on hold and make another call at the same time. Call Transfer - transfer an existing call to another number. Multiple Speed-Dial - program up to 32 numbers to call without scrolling through the phone directory. Call Queuing - never miss a call while on the phone. Do Not Disturb - route calls to another answering point including voicemail at a touch of button. Auto Divert - automatically route calls to another answering point including voicemail depending on the time of the call. Hunt Groups - pre-select which phones ring upon an incoming call. Simultaneous Ring - select all phones to ring upon an incoming call until its picked up. Sequential Ring - pre-select a sequence of phones that ring one after the other until a call is picked up. Any Extension Pick Up - calls can be answered by any extension. Free Inter-Account Calls - calls between the phones are free regardless of where they are. Remote Office - display the main office number when making a call from any extension, regardless of where the phone is. Powerful business IP phone with advanced telephony features. 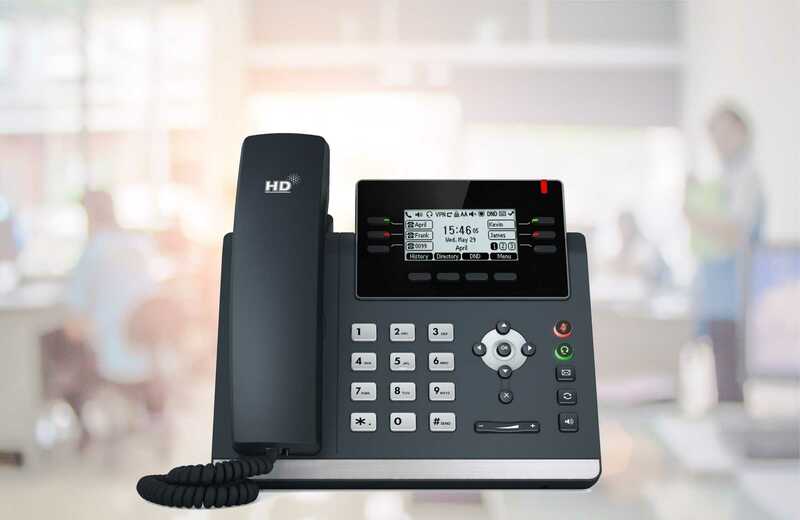 Manufactured by Yealink, one of the world leaders in IP telephony, it's a perfect fit for users looking for a feature packed IP phone that delivers high performance and elegant design. High-performance SIP cordless phone system that's an ideal solution for small and medium-sized businesses. Copyright © 2018 BusinessCo Group. All Rights Reserved.